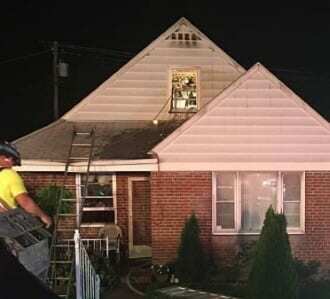 Crews were busy on Saturday night battling a house fire in Rosedale. 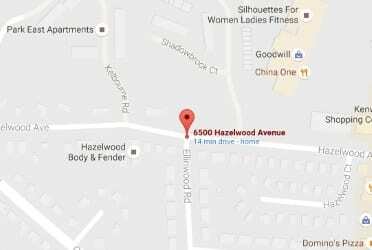 At about 10 p.m., fire personnel responded to the 6500 block of Hazelwood Avenue for a report of a fire. At the scene crews found smoke emanating from the dwelling. The fire reportedly began in the first floor kitchen, then traveled up to the bedroom and attic. There was moderate fire and smoke damage upstairs. Four family members were transported to Franklin Square as a precaution.